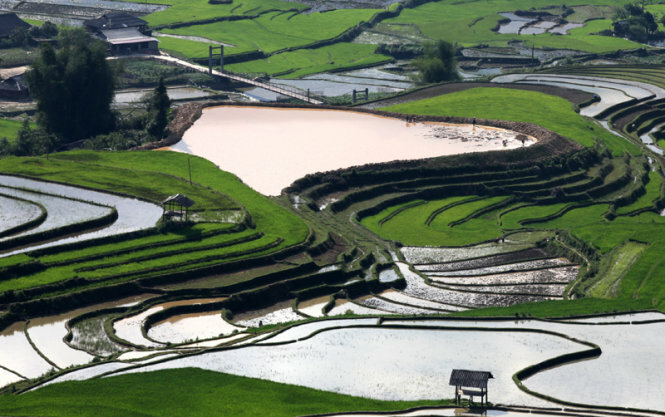 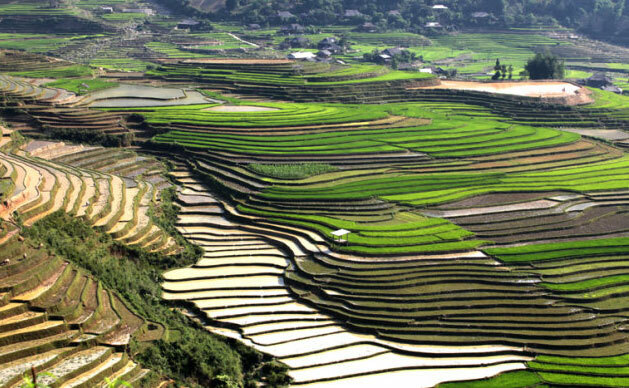 Here it’s the season of rainbows and raindrops and a time when tourists flock to the region to enjoy the picturesque terraced rice paddies at their best, overflowing with water. 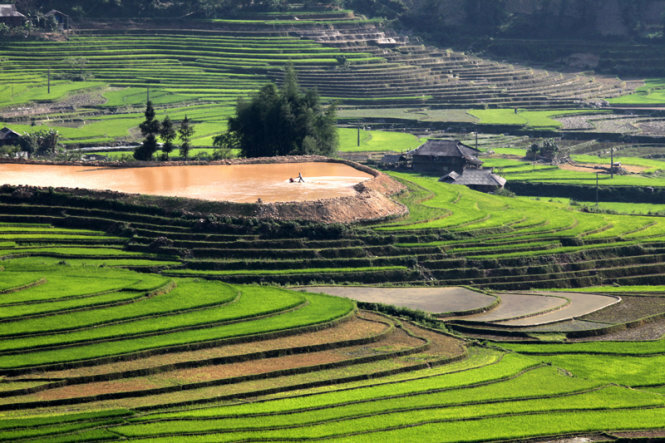 The season is commonly referred to by local people as ‘the season of falling water’ referring to the torrential downpours that saturate the paddies sending the water cascading down the mountainside. 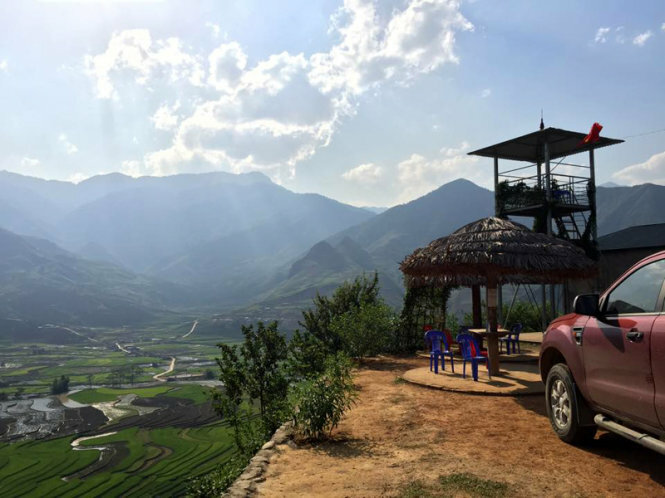 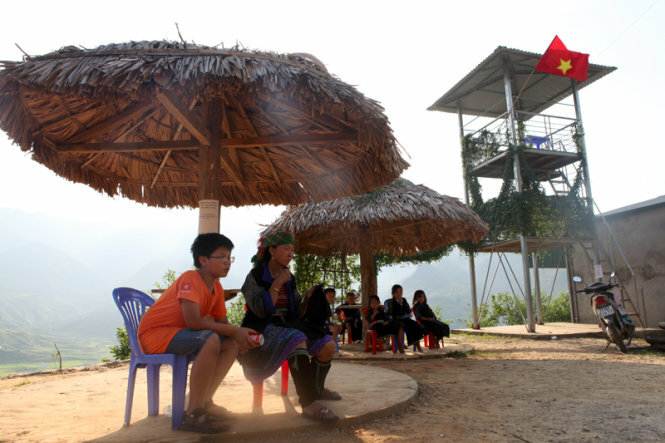 Vietnam’s highway 32 is infamous for its many attractive tourist destinations and exotic beauty stretching from Tu Le to Mu Cang Chai in Yen Bai province. 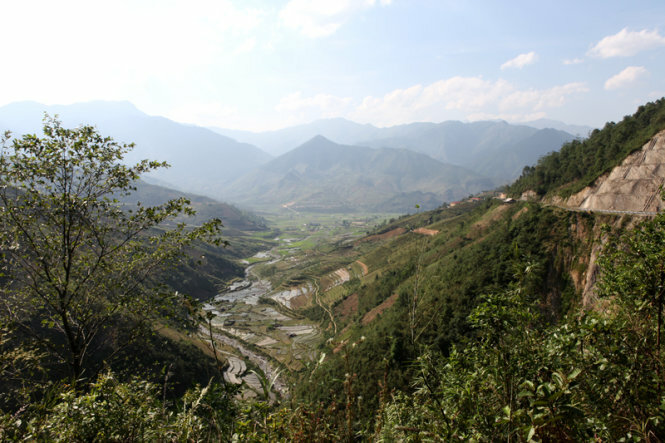 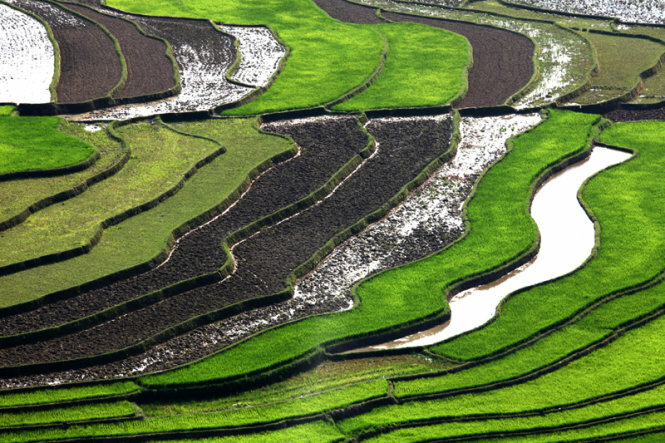 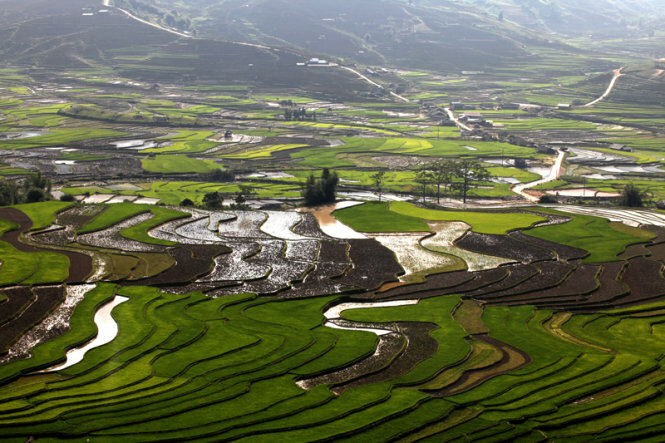 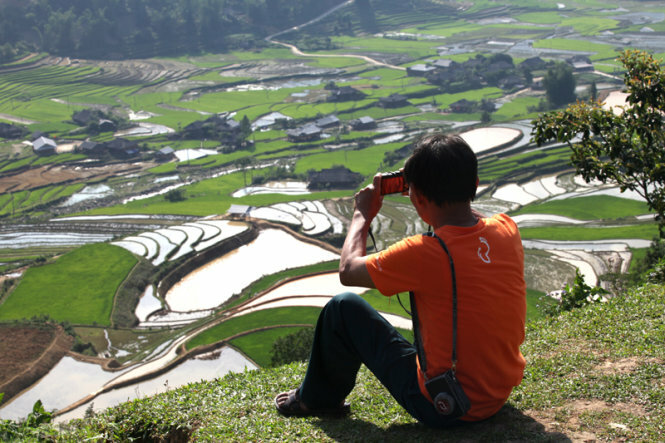 Let’s enjoy a few images of the Cao Pha Valley in Mu Cang Chai District, Yen Bai Province this rainy season.